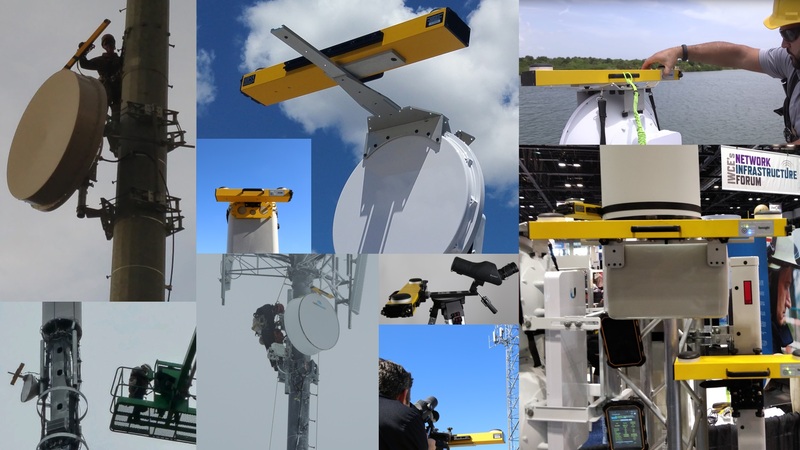 The only alignment system accepted by all wireless carriers in the U.S.
Sunsight Instruments develops and manufactures industry-leading antenna alignment tools and antenna alignment monitoring systems that support various industries. 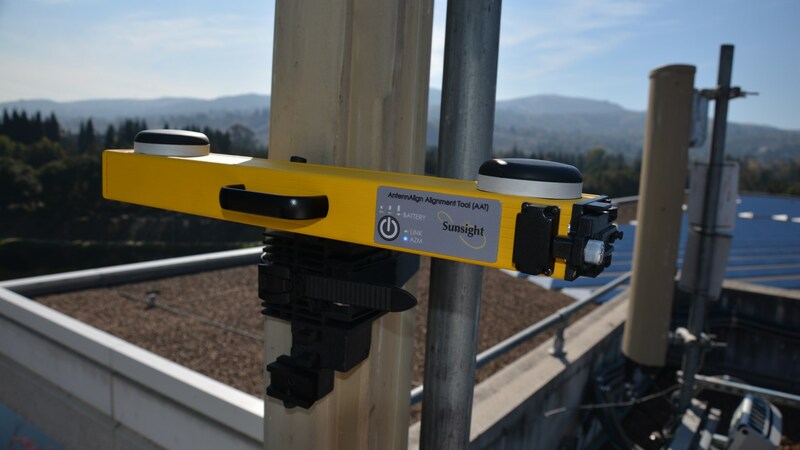 Sunsight's flagship product is the AntennAlign Alignment Tool (AAT) – the most accurate, precise, and durable antenna alignment tool available on the market. 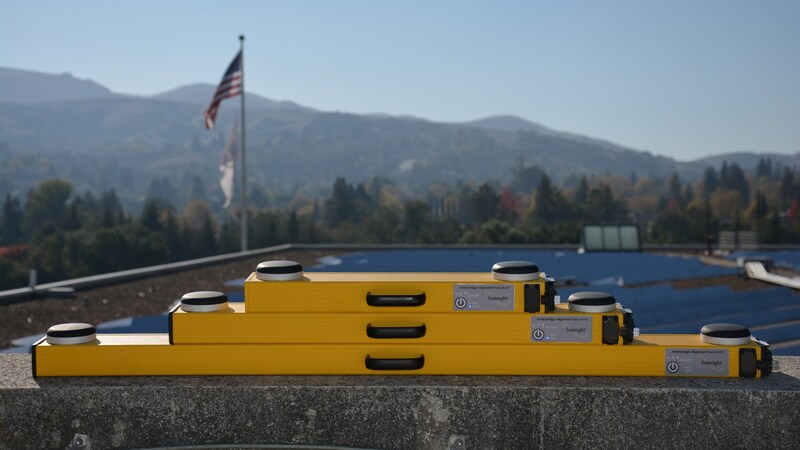 The most recent addition to the Sunsight product lineup is the only end-to-end Microwave Path Alignment Kit on the market (US patent 9,781,233). 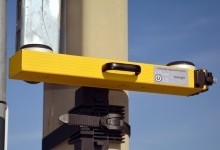 In paired mode, the kit designs the path and guides the user to establish an accurate and reliable link. 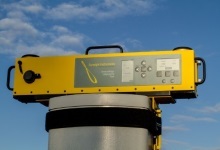 Further, the microwave alignment units can be used as two separate standard RF panel alignment tools, maximizing customer investment. 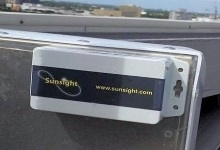 Download the Sunsight E911 Location Accuracy white paper. 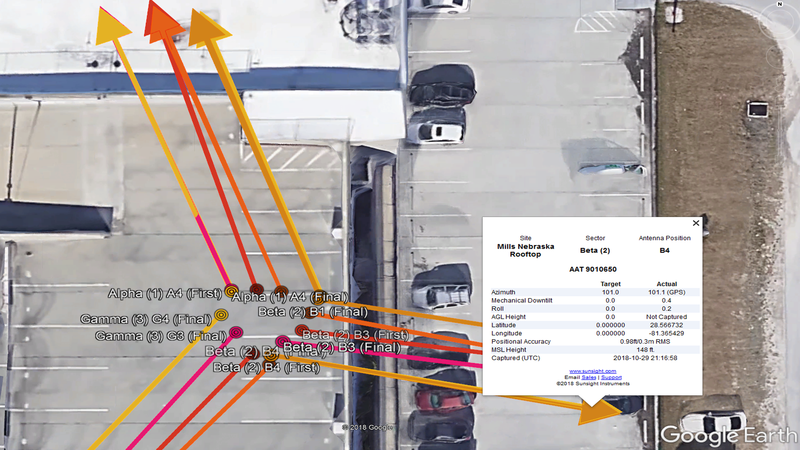 Download the Sunsight white paper, Effect of Google Earth and Angle of Arrival Inaccuracies on E911 Location. 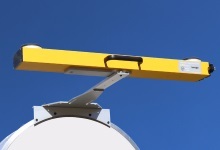 Download the Sunsight LTE white paper, How Antenna Misalignment Effects your Network’s LTE Data Throughput. 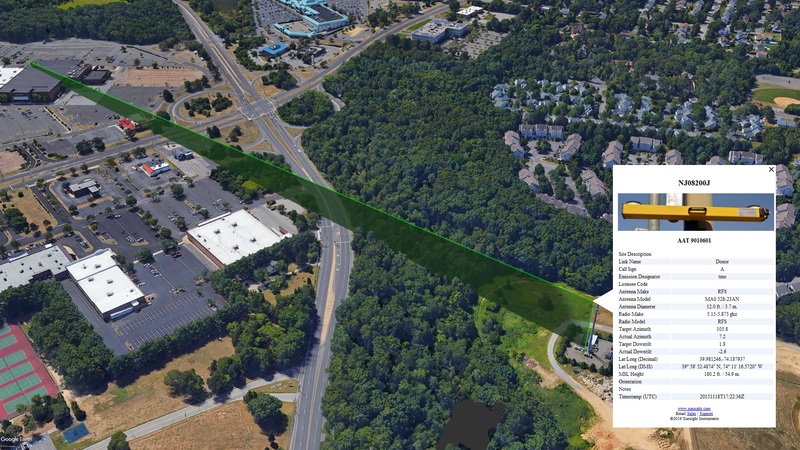 Learn why AGL height measurements with our LASER rangefinder are superior to GPS height estimates.